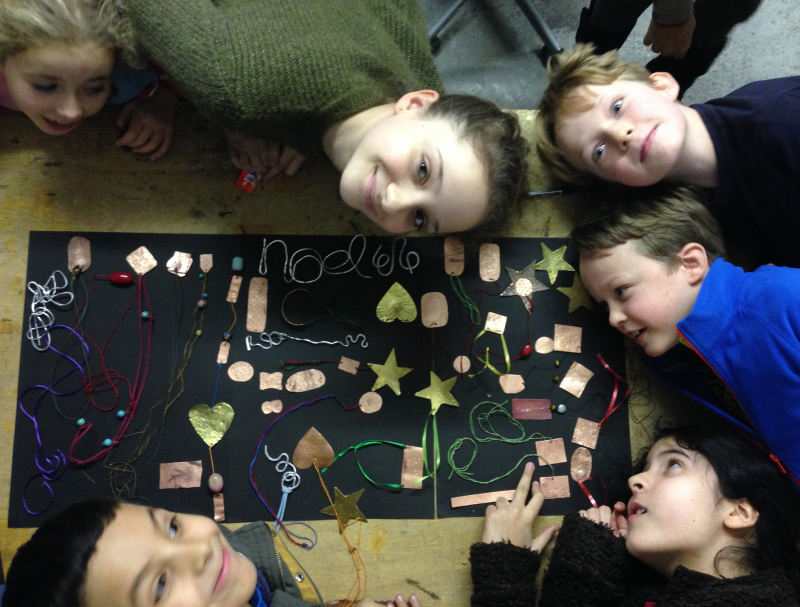 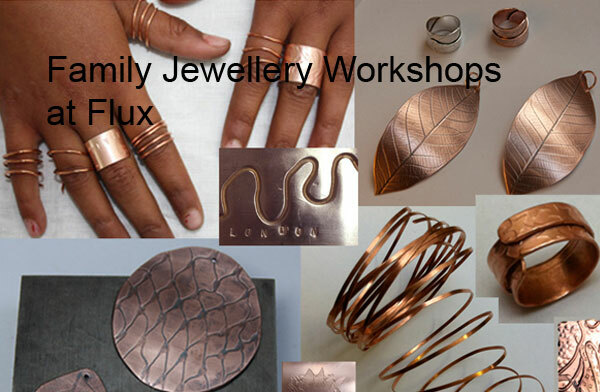 Family workshops in jewellery making – hands on classes that provide opportunities for parents / carers to be creative together. 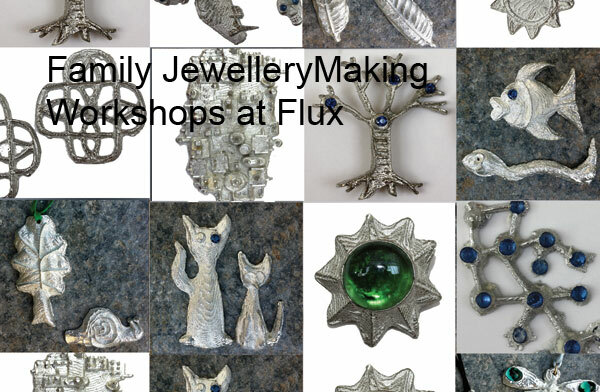 Learn how to make a mould from cuttlefish and cast pewter into it. 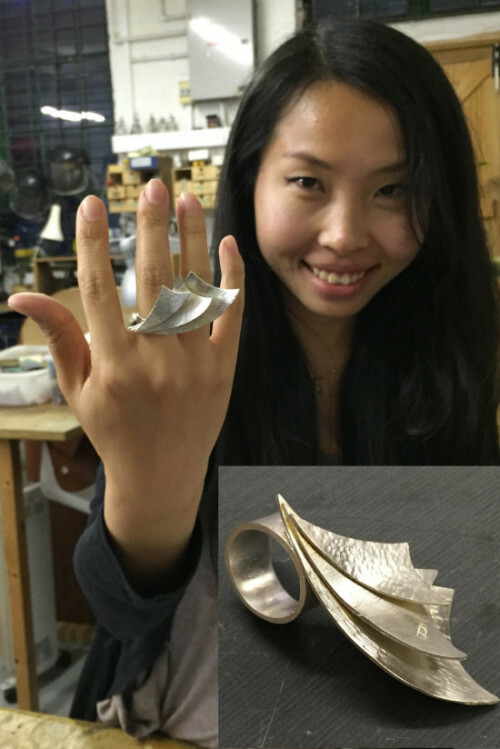 Learn how to texture sheet metal using hammers and punches or press patterns into your metal to create medals, pendants rings or bangles. 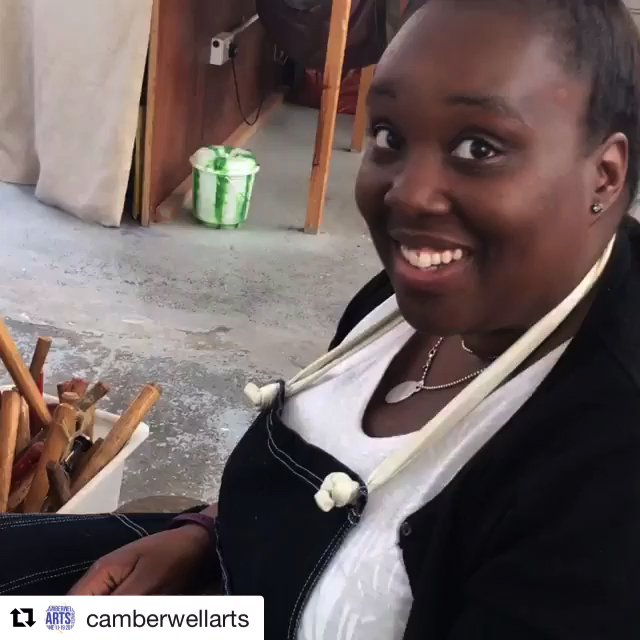 Thanks so much to everyone who participated in the Flux Open Studios events for Camberwell Arts Festival 2016. 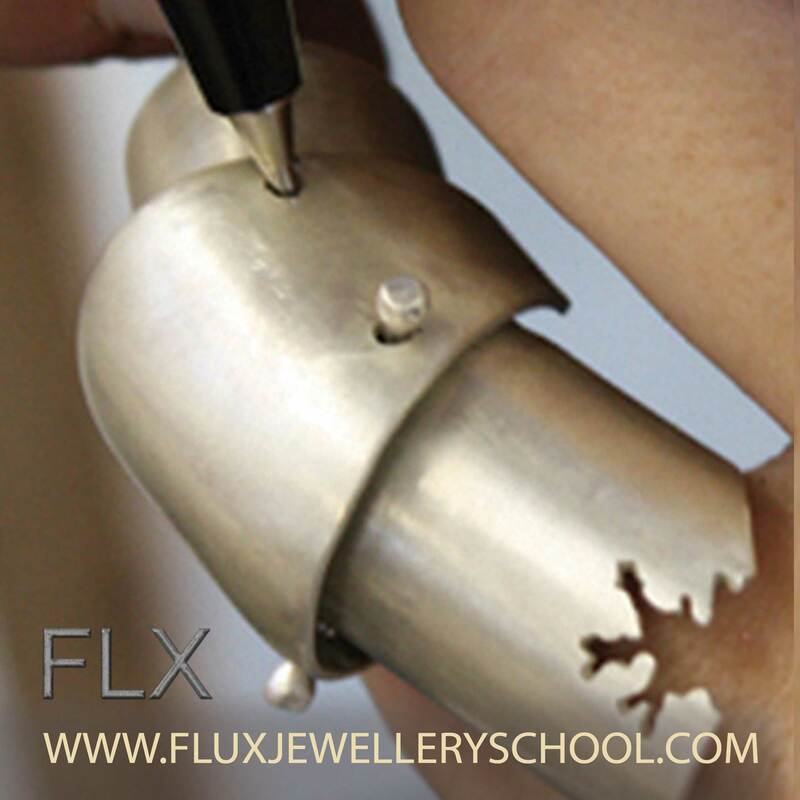 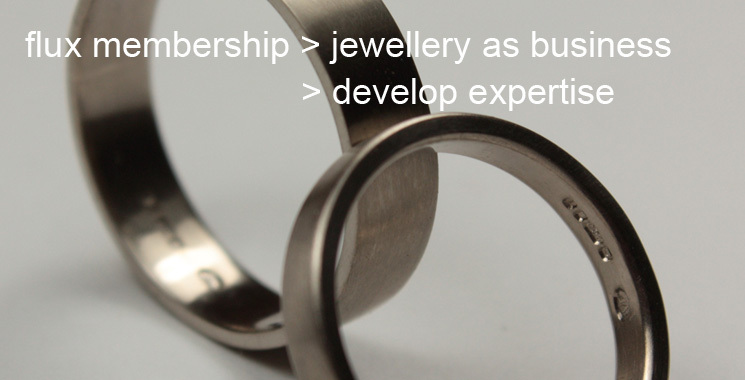 We love to celebrate the achievements of the people who come to Flux Jewellery School, and to broaden our community of creatives in South London.